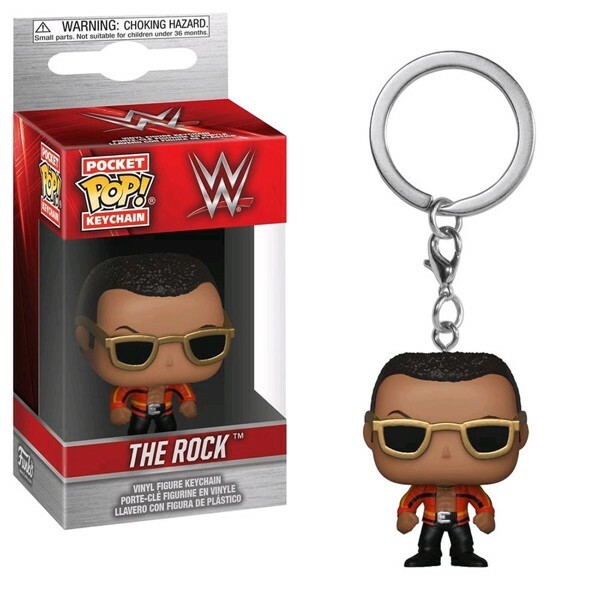 Dwayne "The Rock" Johnson is widely regarded as one of the greatest professional wrestlers of all time, Johnson gained mainstream fame in the World Wrestling Federation (WWF, now WWE) from 1996 to 2004 and was promoted as the first third-generation wrestler in the company's history. He returned to WWE part-time from 2011 to 2013 and continues to make occasional appearances on the program. 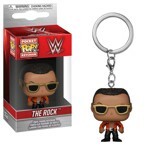 Get this legendary wrestler turned movie star and master the ring today!